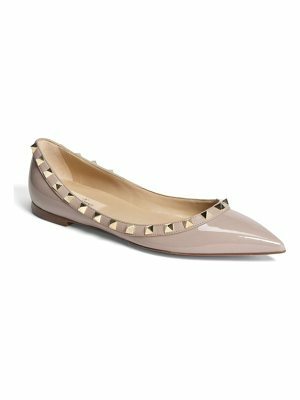 An elastic topline perfects the fit of a glossy patent ballet flat designed to take along for easy, on-the-go shoe changes. Style Name: Yosi Samra Samara Foldable Ballet Flat (Women). Style Number: 5332231. Available in stores.